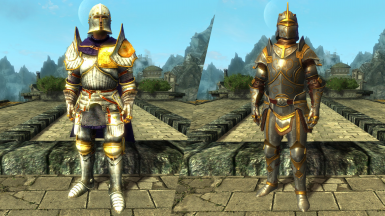 This mod replaces the meshes and textures of the existing Enderal vanilla set armors to some community created ones. 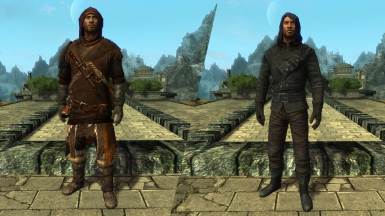 No Stat alterations, no loot alterations, no gameplay alterations, pure visuals. 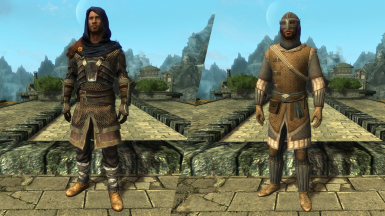 DlC: Forgotten Stories added armor set's are still untouched. 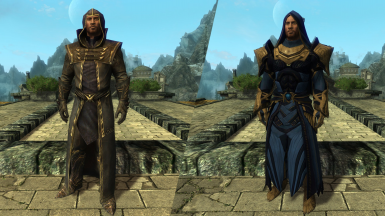 -Fixed some texture issues with the Fallen Set replacer, the textures now work as intended. 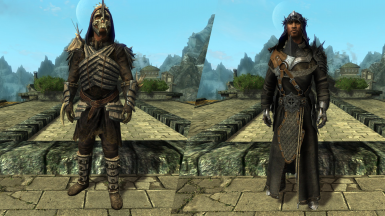 -Fixed the 1stperson meshes on the male and female variants of the Fallen Set replacer. 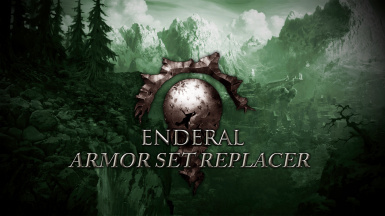 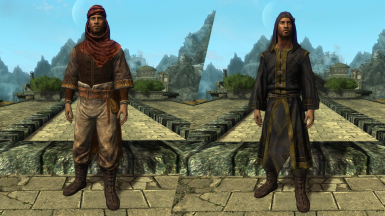 With MedTech's﻿ Enderal Armor Replacer Compilation﻿ as baseline, this mod replaces the meshes and textures of the existing Enderal vanilla set armors to some community created ones. 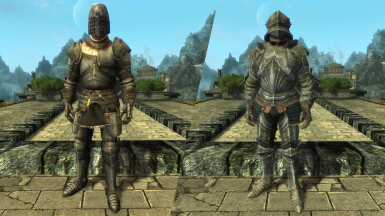 Around 10 armor sets are fully replaced with male and female variants. 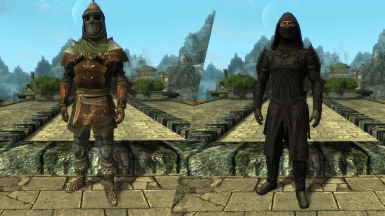 I respect all of this author's work and it's not my intention to make any kind or profit from this mod, this mod will remain public and free for anybody who wants to modify or add to it's content. 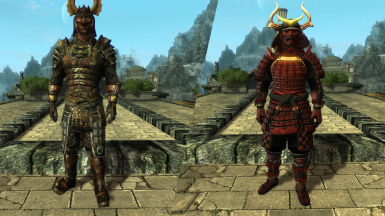 I got permission from some of the author's, i'm waiting on the rest for now. 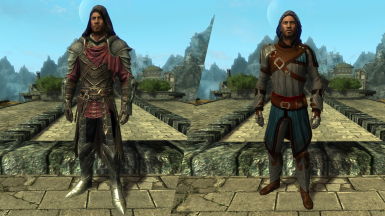 If any of the author's changes it's mind or does not give permission on the use of his assets i'll take down the mod immediately. 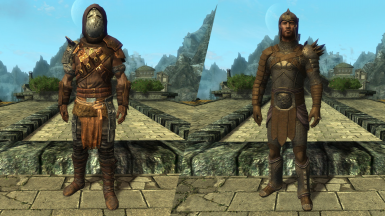 Armor set's are meant to go together, you'll find lot's of invisible body parts if you misk and match different armor set pieces with each other.